with a proven track record for performance and for building long-term partnerships with our clients. 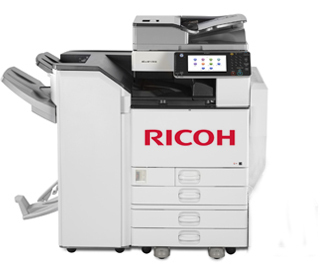 From black and white work group and departmental or high production connected printers and multi-function systems (MFPs) to high quality business and state-of-the-art professional color connected copiers, AOS has the right Ricoh product for your company. We also specialize in wide format printers and facsimile machines.